We strive to deliver quality insurance to meet the needs of our customers, by using highly skilled trained professionals, first-class insurance companies delivered with modern business practices. By leveraging our knowledge and expertise from over 125 years in insurance brokerage, our clients have the confidence in knowing they are properly insured for all aspects of their life in British Columbia. We understand that every business and individual is unique. As a result, their insurance needs to be tailored and focused towards what makes them different. But getting adequate insurance isn’t always easy. Depending on your business or lifestyle, it can be difficult to get the right insurance at the right value – or any insurance at all. Often, many businesses and individuals continue to underinsure and could be vulnerable to a major lawsuit. Having a good professional relationship with an experienced insurance broker can help you get proper insurance. A good insurance broker will help you understand your risks and provide you with the information you need to make strategic decisions about the insurance you purchase. They will also provide options for reducing your risk and ensure you obtain the best insurance coverage available. By achieving longevity in the insurance brokerage business, Pemberton Insurance has maintained a clear understading of the developing needs and risks of British Columbia’s businesses and individuals. We have gained expertise in insuring commercial operations, premium homes and unique valuables. Pemberton Insurance Brokers have the expertise and resources you need to design one custom insurance plan that will protect your investment and lifestyle. Pemberton Insurance – The confidence in knowing you are properly insured. We are team Pemberton – experienced, trusted and experts in delivering comprehensive tier 1 business insurance coverage customized to your specific industry and operations needs. 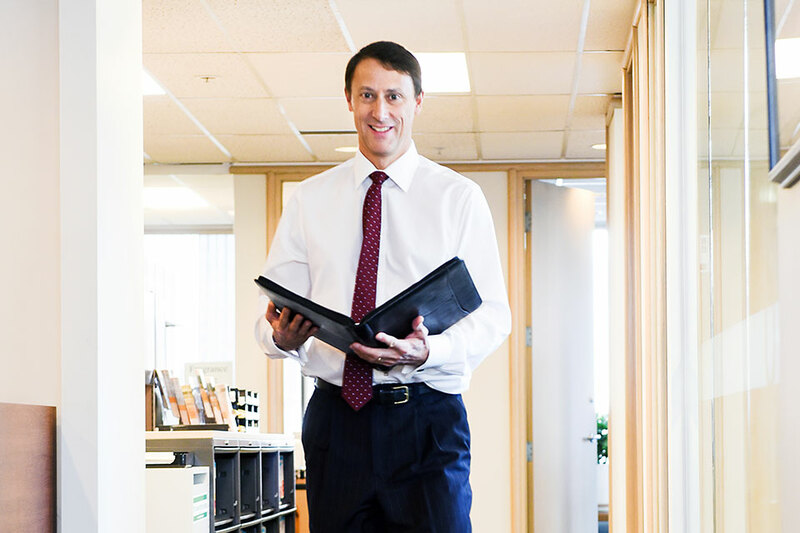 With over 125 years of experience in commercial insurance, we’ve developed an excellent understanding about how businesses operate throughout British Columbia. Our Commercial Insurance Brokers are experts in knowing how to best protect your business property, revenues, legal obligations and reputation from an unexpected loss or lawsuit. We work with our clients to identify potential risks and control them by providing your company with the correct balance of professional liability insurance, commercial building insurance or industry-specific insurance such as contractor, high-tech and manufacturing to name a few. Understanding your risk exposures and management procedures enables you to best prioritize and determine the insurance coverage you can’t afford to operate without. No matter what industry you serve, we will find the right commercial insurance solution for your business.